Your new home is at One Watergate. 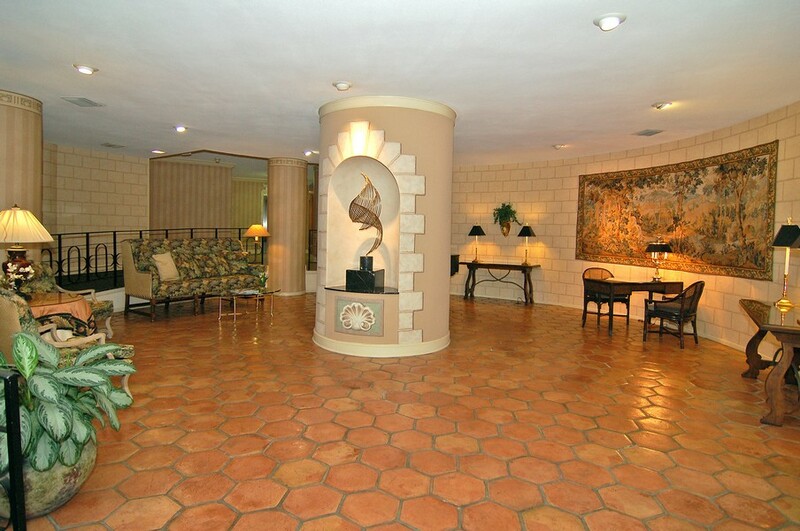 This downtown condo complex was constructed in 1974 and completely redone to ensure that its luxury stays current. 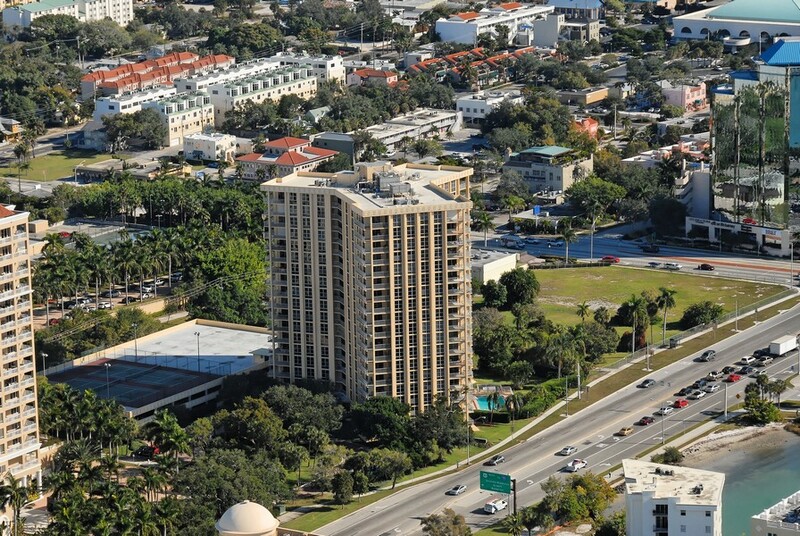 There are 104 units, each one with its own covered parking space. 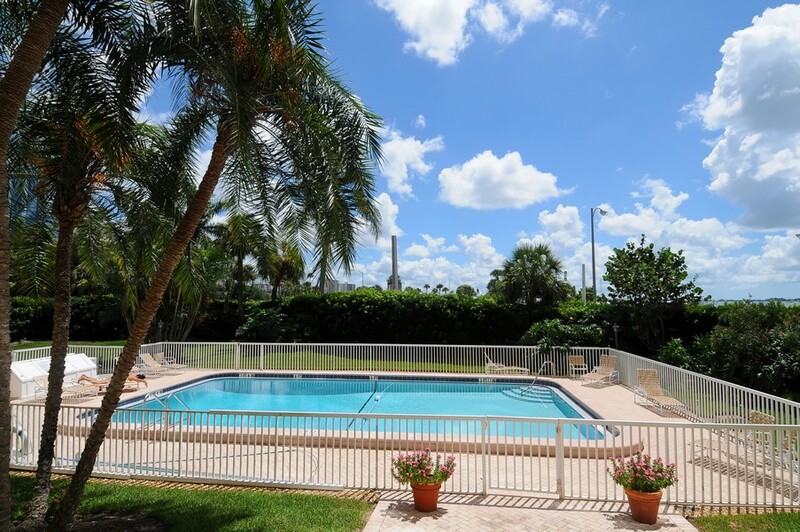 The heated pool is perfect for your grandkids or children, and the bay views are simply stunning. 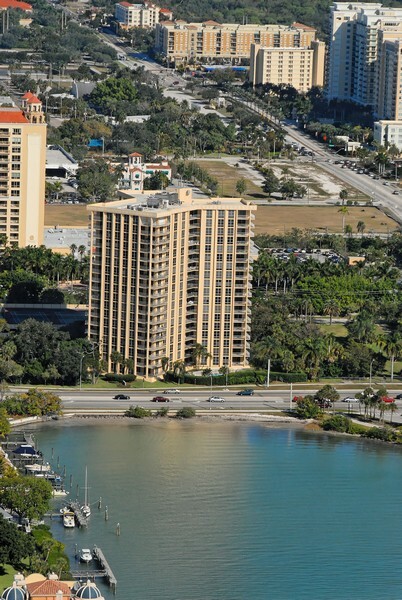 One Watergate encompasses all the luxury that downtown Sarasota has to offer. 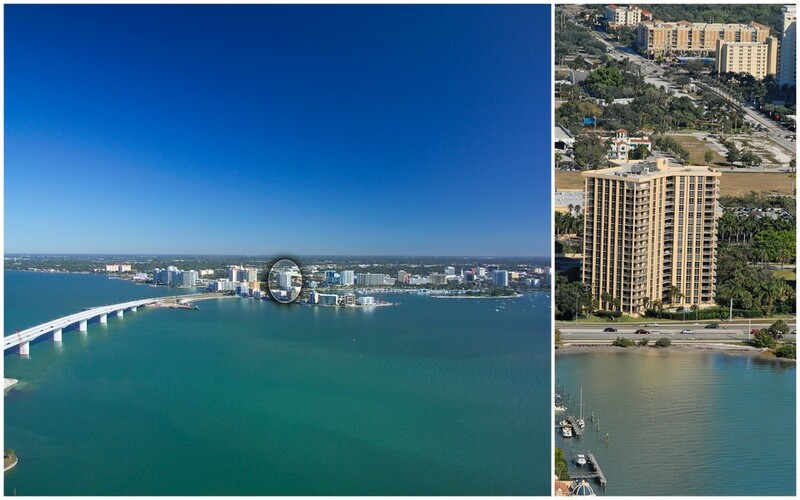 Included below are properties for sale in One Watergate, a development in Downtown Sarasota FL. 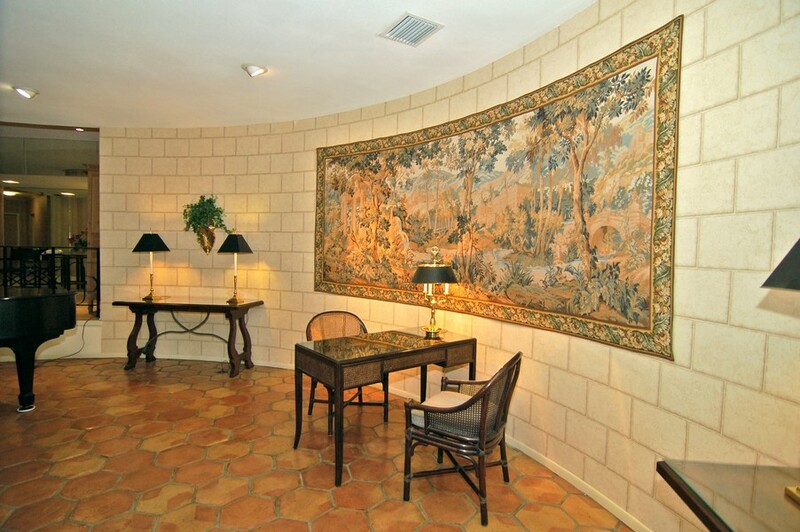 These One Watergate real estate listings are updated throughout the day. The best part of your life is that you have the power to decide that today is the day you will start living for yourself. 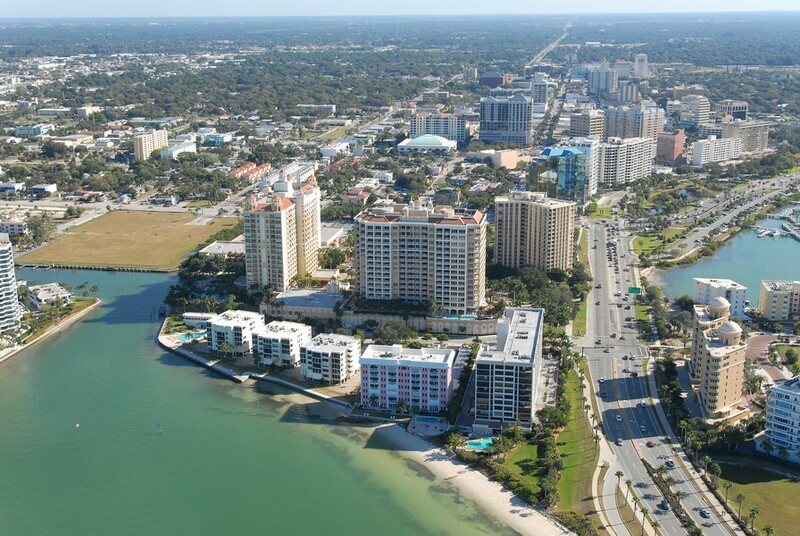 If living for yourself means making a lifestyle change for the better, you’ll want to start your change in Sarasota. 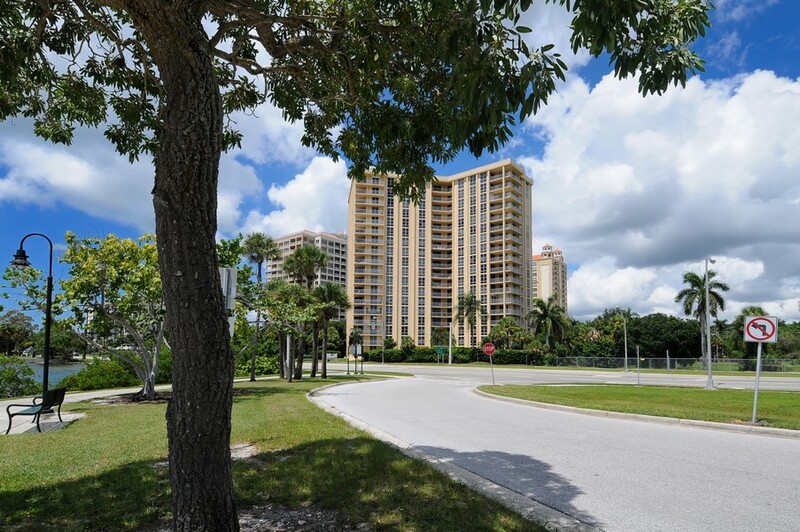 If you’ve always dreamed of living life on the beach, spending your days golfing, and enjoying all the luxury that life has to offer, this is your final stop. 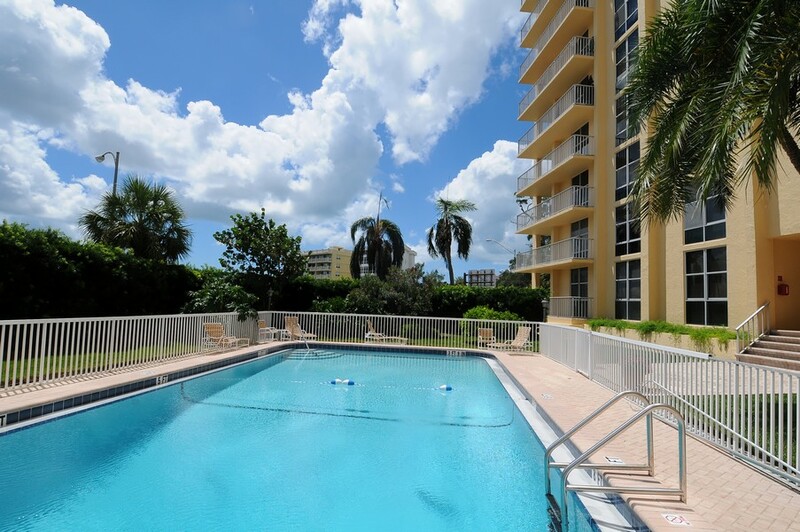 In Sarasota, your typical day at One Watergate will start with coffee on your private terrace. 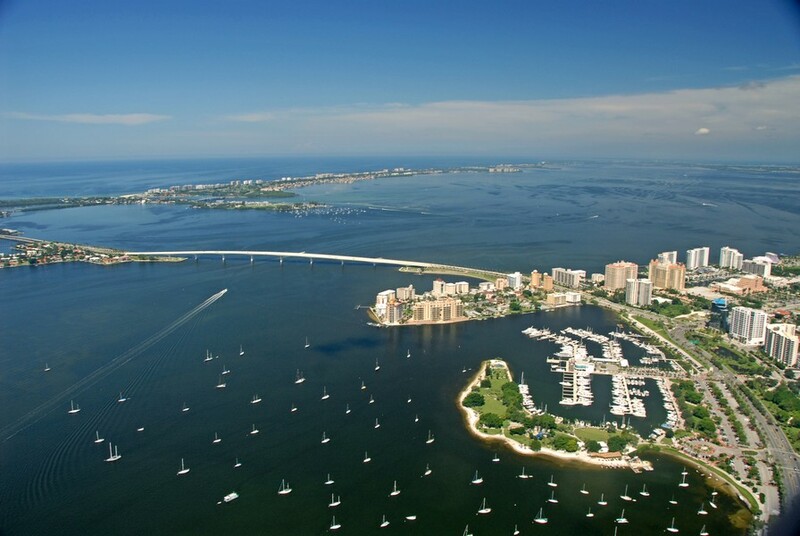 You’ll sit over the water of Sarasota Bay and think about how fortunate you are to live here rather than anywhere else. 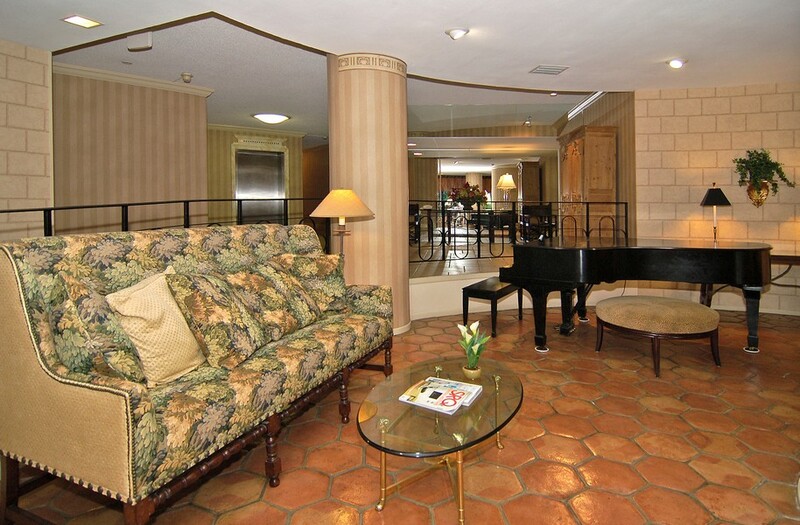 You’ll feel immediately relaxed, at home, and at peace. 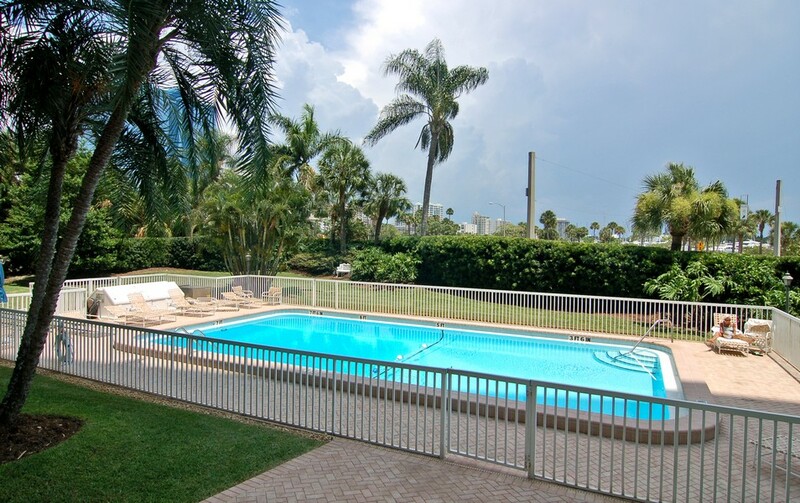 From there, you’ll grab your sandals and towel and head down to the barrier islands to dig your toes in the white sand and frolic in the blue waters of the Gulf of Mexico. 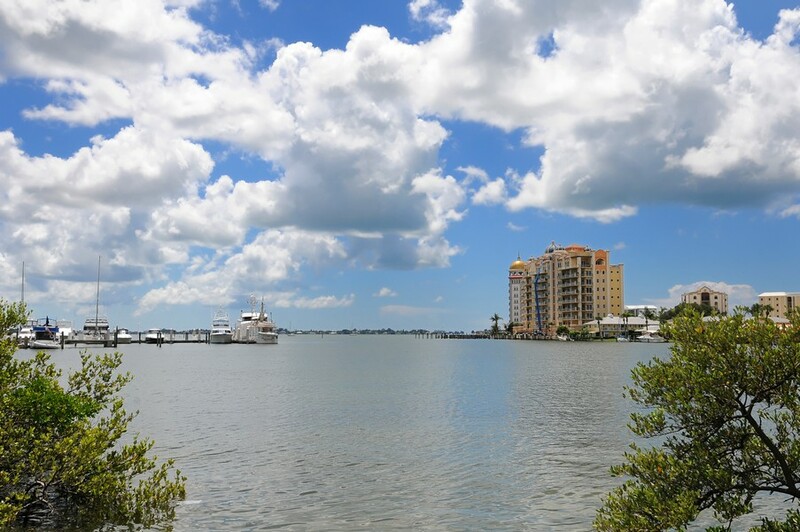 Of course, you might decide you’d rather spend the day on the boat, enjoying dolphin sightings, fishing, or letting your loved ones water ski behind you. When you aren’t on the water or beach, your days might be at the tennis court. You can challenge your friends to a match or a round of doubles. When you tire of beating them at tennis, challenge them to a round of golf. Let them choose which of the luxurious, well-maintained championship golf courses they wish to play. You may or may not want to tell them you’ve been having private lessons with a golf pro since you moved to Sarasota. Once you find your dream home, you’ll want to furnish it. The best way to do that is to marry casual elegance with a little history. All the antique shops, high-end furniture stores, and galleries will allow you to pick exactly what you want to make your new home perfect.